Please fill in how much you'd like to donate as well as your credit card information and click "Complete Donation" in order to complete the transaction. Thank you and God bless! I agree to pay the amount in the box above. 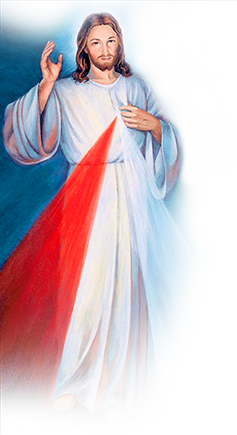 ©2008-2019 Divine Mercy Radio Inc.